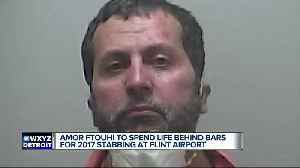 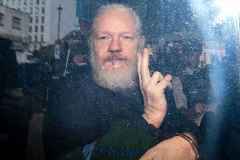 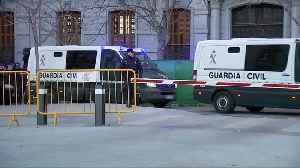 Former Spanish prime minister Mariano Rajoy will appear in court on Wednesday as a witness, for the second time in less than two years, to give evidence in the trial of twelve Catalan separatist..
▶ Videos for "Twelve Catalan"
According to a report by Reuters, on Tuesday, twelve Catalan separatist leaders went on trial in Madrid over a failed bid for independence that laid bare historical divisions and triggered Spain's.. 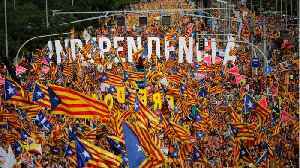 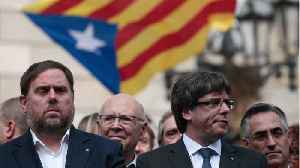 According to a report by Reuters, on Tuesday, twelve Catalan separatist leaders went on trial in Madrid over a failed bid for independence that laid bare historical divisions and triggered the biggest.. 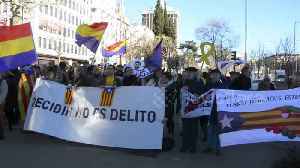 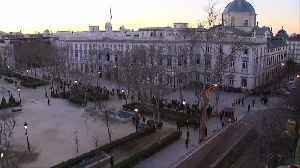 Protests took place in Madrid today (February 12) as twelve Catalan leaders go on trial for their role in Catalonia’s failed independence bid. 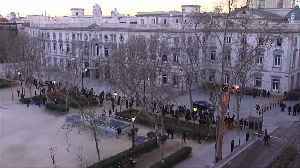 Twelve Catalan secessionist leaders arrived at Spain&apos;s Supreme Court on Tuesday to be charged for their role in a failed independence bid that split the country, as pro-and anti-separatist..
Twelve Catalan secessionist leaders arrived at Spain's Supreme Court on Tuesday to be charged for their role in a failed independence bid that split the country, as pro-and anti-separatist protesters..
Twelve Catalan secessionist leaders were taken from a prison outside Madrid to Spain&apos;s Supreme Court on Tuesday, to face trial for their role in a failed independence bid 16 months ago. 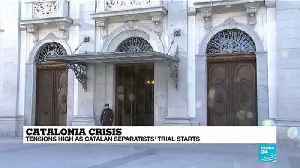 Rough..
Twelve Catalan secessionist leaders go on trial in Spain's Supreme Court on Tuesday, charged for their role in a failed independence bid 16 months ago that deeply divided the country and triggered the..
Twelve Catalan secessionist leaders go on trial in Spain's high court on Tuesday, charged for their role in a failed independence bid 16 months ago that deeply divided the country and triggered the..
Twelve Catalan politicians go on trial on Tuesday for their role in Catalonia's failed 2017 independence bid, putting the spotlight back on Spain's biggest political crisis in decades which could make..